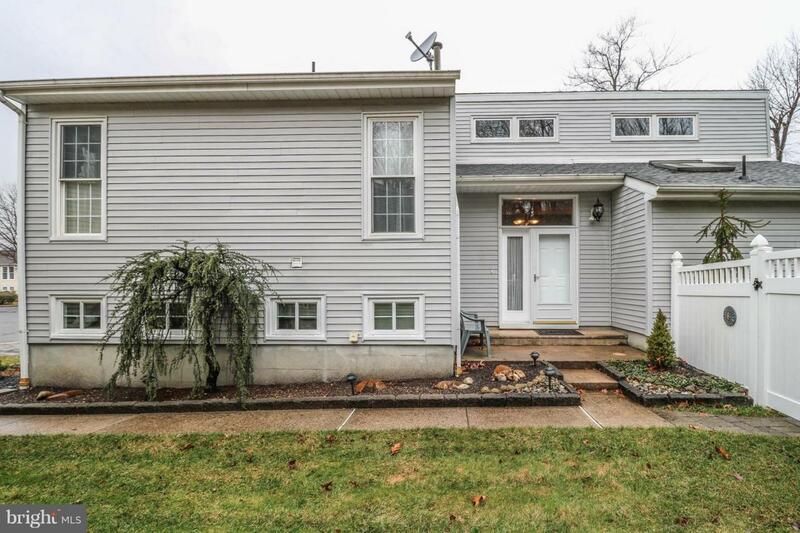 WOODED LOCATION & GREAT CONDITION makes this single family home the place to see! 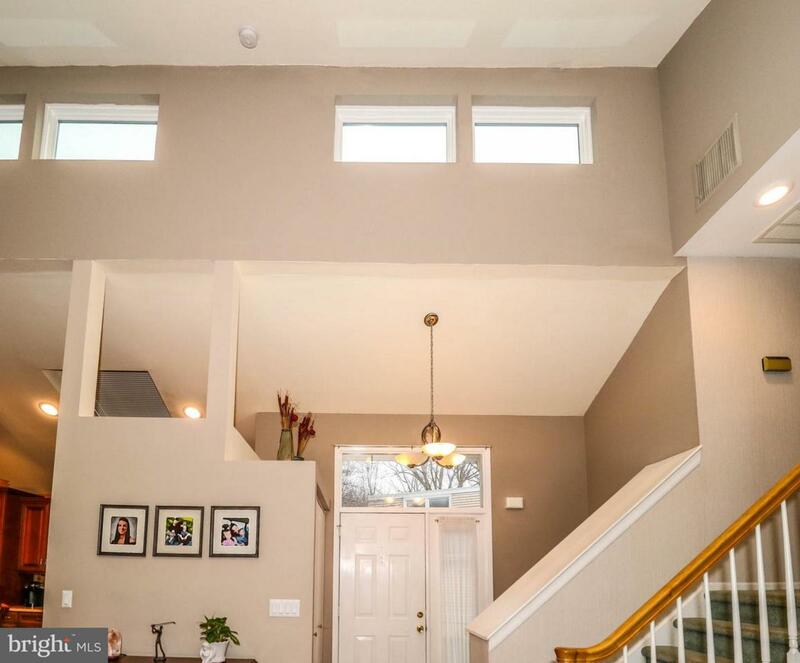 Lovingly maintained and updated with remodeled EIK featuring Silestone Quartz counter tops & SS appliances which include Electric Double Convection Oven plus Convection Microwave, DR slider to oversized deck leading to a fully fenced private backyard backing woods! Cathedral Ceiling in LR create an open airy feeling. 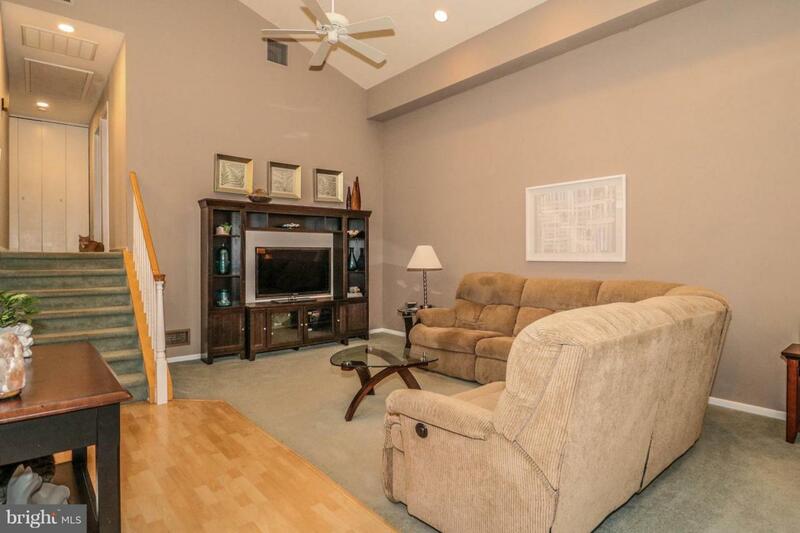 Step down Family Room, which could accommodate a Half Bath if added. Corian Counter in Master Bath & newer laminated flooring in Foyer & Kit. 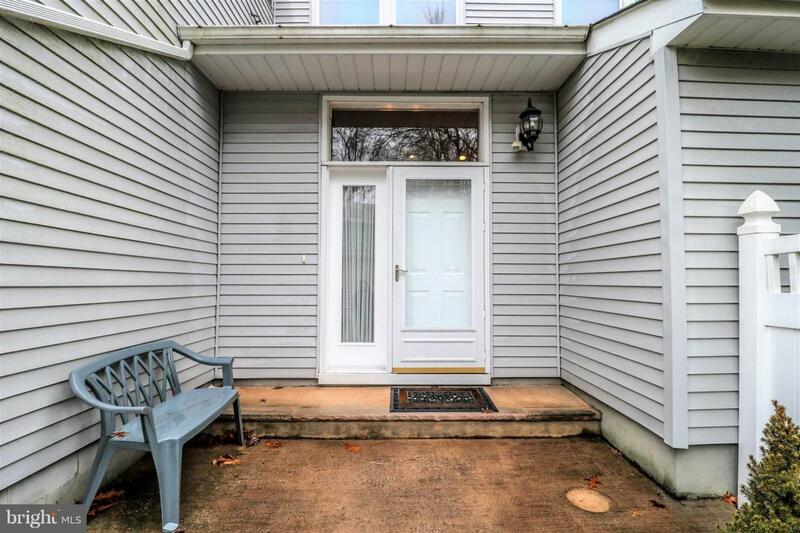 Blue Ribbon South Brunswick School District, low tax base and close to shopping and highways. Exclusions Washer & Dryer May Be Negotiable But Must Be included On Offer Contract.